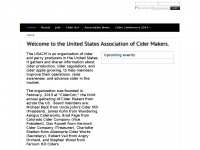 two profiles were found for Ciderassociation.org in social networks. Among other social networks the website is represented in Facebook and Twitter. The web server used by Ciderassociation.org is located near the city of Wilmington, USA and is run by E.I. du Pont de Nemours and Co.. 35 other websites are located on this web server. Most of them are provided in the english language. 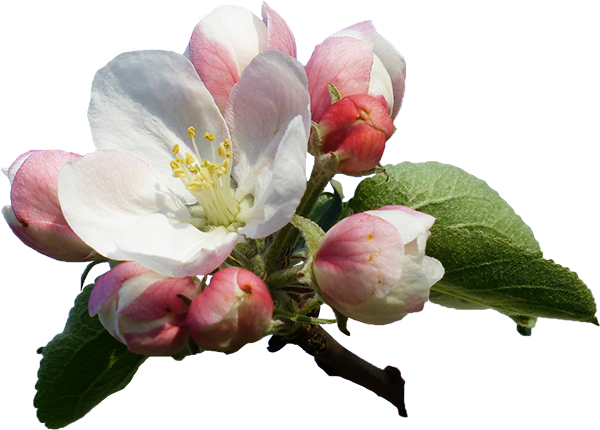 The websites of Ciderassociation.org are hosted by a Nginx server and were developed in the programming language PHP. The content management system WordPress in the version 4.9.5 is used. The HTML pages were created with the latest standard HTML 5. The website does not specify details about the inclusion of its content in search engines. For this reason the content will be included by search engines.